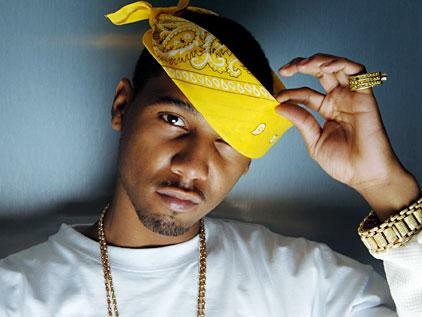 Continuing Harlem’s tradition of producing talented hip-hop artists is Juelz Santana. He has been a household name in the hip-hop world for more than a decade. He began his rapping career in 1995, and has since released two studio albums and six mixtapes. 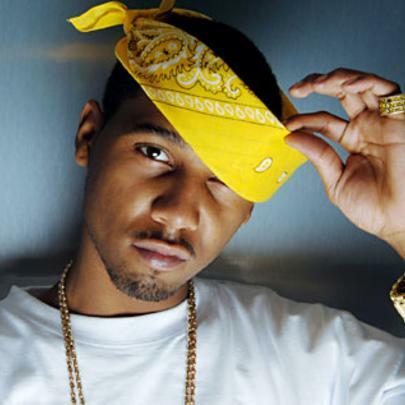 His second album ‘What the Game’s Been Missing’ went gold and topped the U.S. rap charts. In 2000, Santana joined fellow Harlem-natives Cam’ron and Jim Jones to form The Diplomats, or Dipset for short. The group has released two albums and several other projects, the most notorious of which being ‘Diplomatic Immunity’ that certified gold. Santana has collaborated with many big-name artists besides Cam’ron and Jones, including Young Jeezy, Lil Wayne, Yelawolf, Chris Brown, Fabolous, Meek Mill, Rick Ross, Wale, Jadakiss, Wiz Khalifa, LL Cool J, Future, and Sean Kingston, as well as producers Just Blaze and The Heatmakerz, among others. Dipset took a few-year hiatus, but reunited in 2010. In an interview in 2013, Santana said that Dipset has discussed both going on tour and making more music. In the mean time, Santana announced that he is working on his third album ‘Born to Lose, Built to Win’ and that it will be executive produced by Lil Wayne. Expect it to drop early in 2014. His nephew Jah appeared in the music videos for hit songs “There It Go (The Whistle Song)” and “S.A.N.T.A.N.A.”. He opened a clothing store in Harlem called Santana’s Town. He is the youngest member of The Diplomats. He started rap-duo Draft Pick at age 12 and was signed to Priority Records. He was planning to release and album with Lil Wayne, but it did not drop due to issues concerning different labels. Santana has acted in 5 movies, including State Property 2 and Killa Season.